This post is for all you up and coming data professionals out there. Over the course of the last week we had a T-SQL Tuesday block party which I missed. The beginning of the year is a very hectic time at the shop; doesn’t negate the fact that I should have taken time to get posts out on the topic. 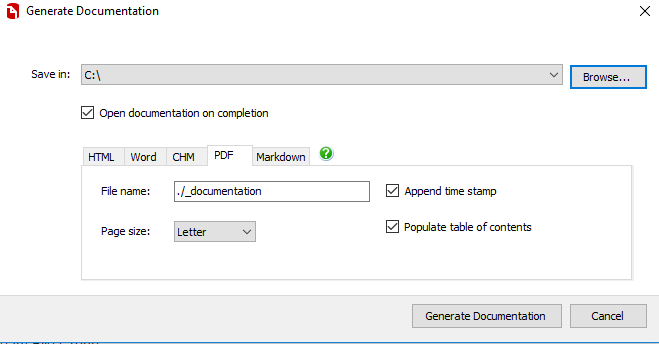 With that said you will find at the bottom of this post what T-SQL Tuesday is and how to get involved with it moving forward. So, the pen cap ordeal….what is it and why? I gave this talk to the Louisville SQL and Power BI User Group a few years back, and got some amazed looks. Looking back, it actually is quite comical in a sense of what not to do. Dating myself a bit we would have to go to the year 2000-2001; back when I had hair on the dome and thinking I could take on the world. I was green as green can be right out of college and I was being shown around the building and my new digs on where development gold was about to take place – – that’s right I was a developer in my former life. As on any first day at a new job you meet a lot of people. I remember like it was yesterday; walking around the various floors and coming back down to the development area. The person showing me around was someone I had known from my past so it was a comfortable setting. We get to “dev row” as we called it; just a myriad of cubes in a straight line – in getting to this one cube no one is present. Now, you have to remember – I was straight out of college, but I did have a sense regarding security and also things that one should and should not do. Chalk some of that up to common sense (although most people today will debate if I have any!). Looking in at this cube picture an old school monitor, keyboard, mouse and a pen cap. That’s right a pen cap – oh no my friend. 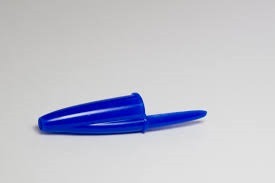 This pen cap was not just any ordinary pen cap. It was stuck in the keyboard with the stem holding down the enter key. Odd you say, yeah I thought so as well. Moving on; we would come back too meet this genius of a person later on. Me: Hello, my name is Chris Yates and just started today. You were out earlier when we came by so I just wanted to drop by and introduce myself. Them: Hello, my name is (we shall protect the non innocent and go with Richard). Me: Noticed you had a pen cap in your keyboard earlier; curiosity has got the better of me. Them: Oh, that – yeah I left a message box in the code that imports data into the system. I just put a pen cap on the enter key to keep hitting ok until it got to the end. Now, even back then as a young kid I knew that didn’t smell right. Come to find out that import was being loaded into production because well why not. The enter key being held down for so long kicked off the job again, and to add insult to injury the import did not check for any duplicates. Was a good lesson of what not to do. To this day I do not use a pen that has a cap on it – No thank you. If you see me out and try to get me to use a pen with a cap; well that’s why I carry my own pen. …and the list could go on. Remember, use your head and if you are questioning if something is right chances are you need to visit more into it. 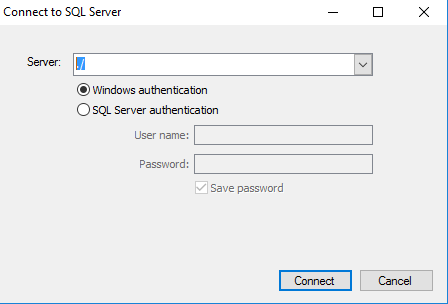 I know I missed the party this past week, but I still want to share with you what T-SQL Tuesday is. 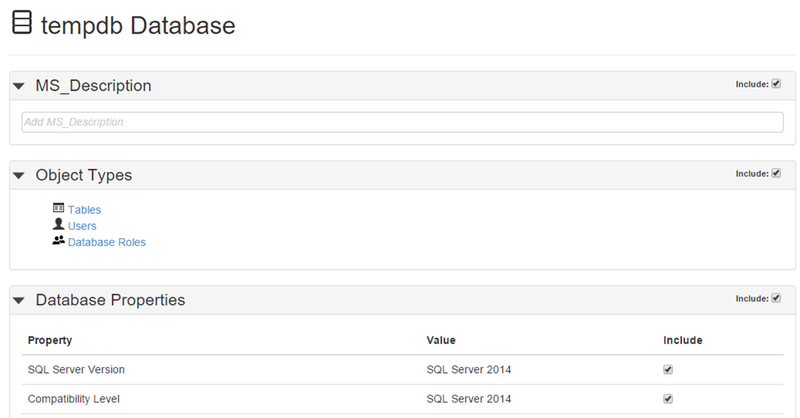 T-SQL Tuesday is a blog party that SQL Server expert Adam Machanic (blog|Twitter) started. Each month different community members from around the globe host a topic and other community members and fellow bloggers get to write about what they want to share. To find out more check out Adam’s blog mentioned above. It’s a great way to get your blogging juices flowing and get to know and learn from other community members.